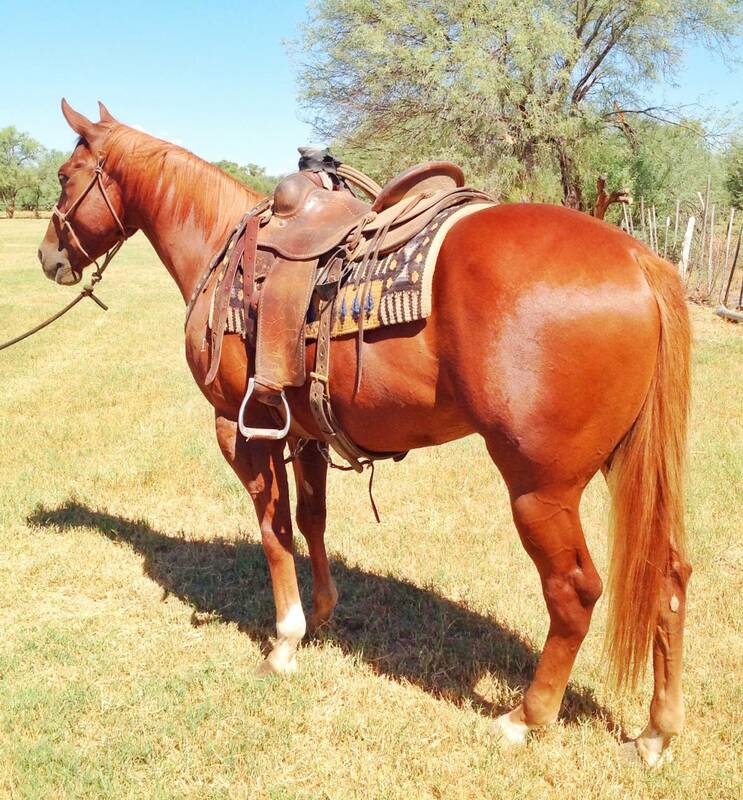 I have owned this horse since he was a 2 year old and every day has been a pleasure. 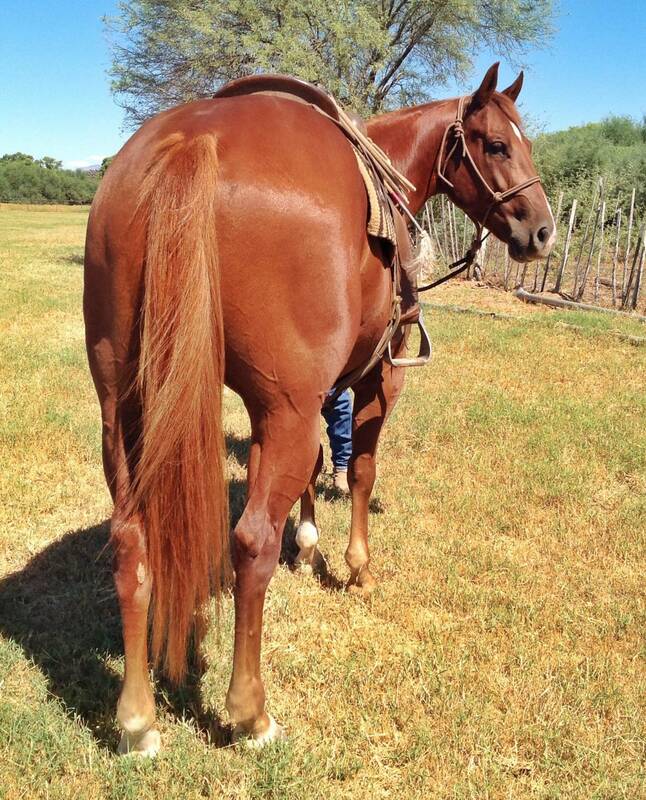 I have done all aspects of ranch work on him in the hills of Oregon with lots and lots of outside miles. He has been roped on in and out of the arena. 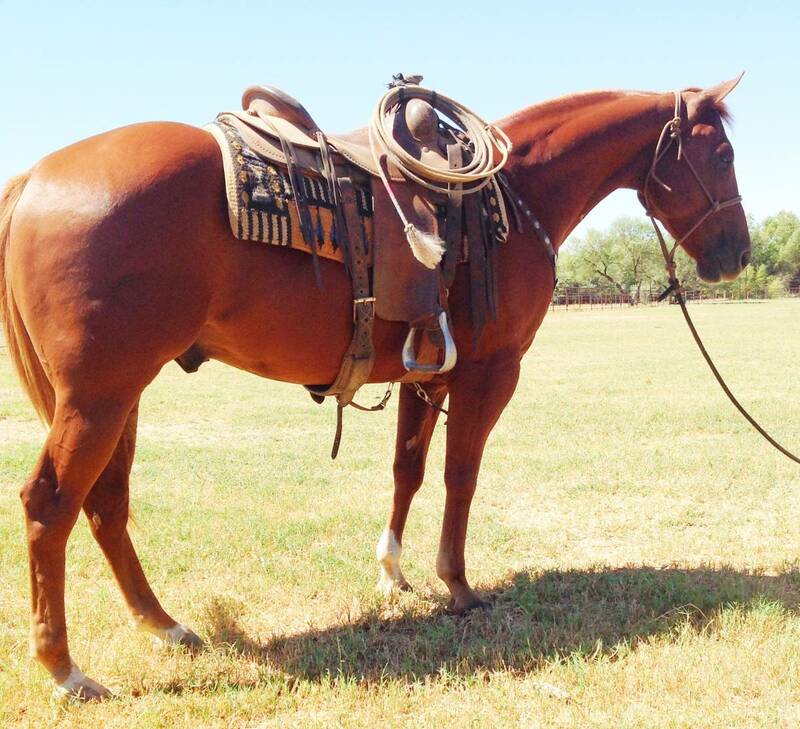 This is a very nice young gelding that is ready and capable of going in any direction.